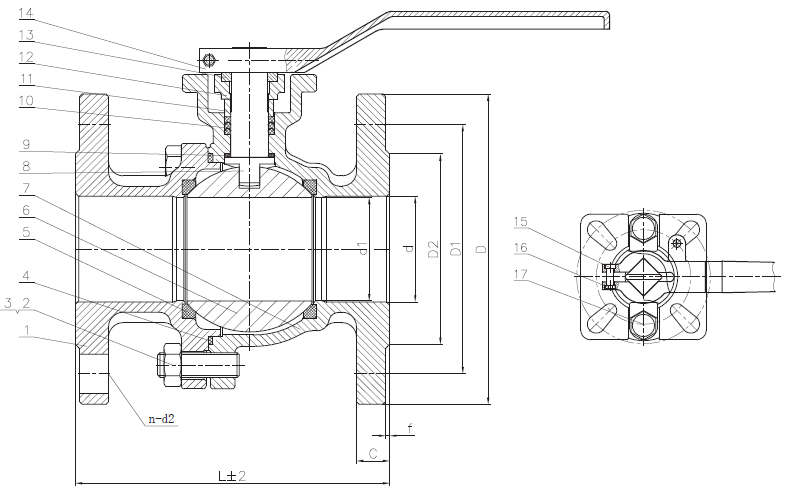 Having difficulties looking for PN10/16 SS316 flange end ball valves? We can help you because we have all sizes. 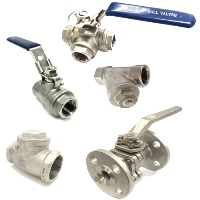 PN10/16 SS316 Flanged End Ball Valve are suitable for flanged applications to shut off and control flow.